MAC lipsticks. We all know and love them, and although my collection is definitely not as vast as others, I'm happy with it. A few reds, a few purples and obviously Velvet Teddy. But - my latest addition has pretty much outweighed my love for all those that came before. 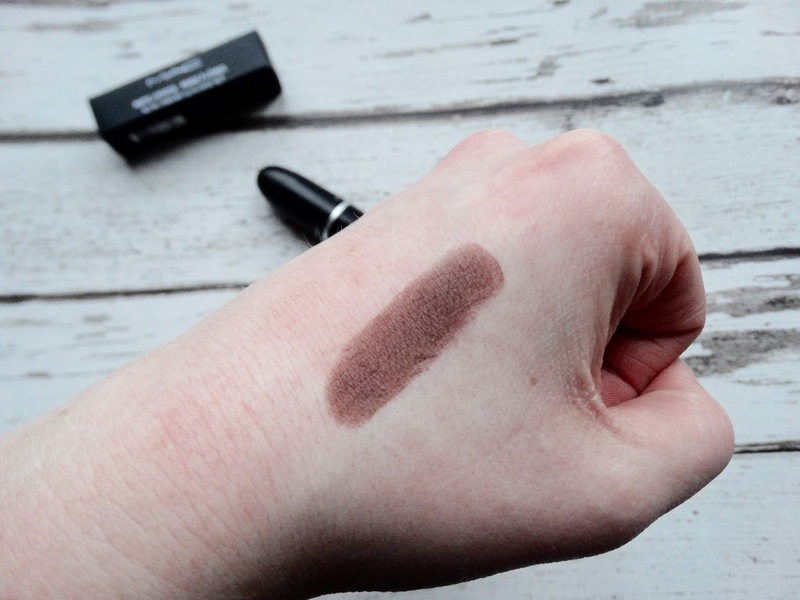 Stone is described as a muted greyish taupe brown and comes with my favourite matte finish - although not as matte as Ruby Woo, so no need to worry about the dreaded flaky lips. 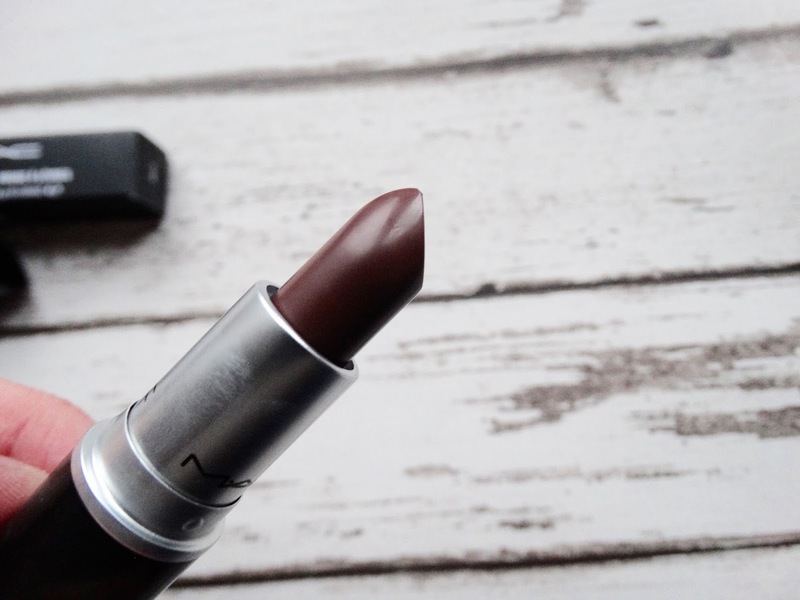 I had been lusting after the shade for ages, so when I got it as a Christmas present I was delighted! It really flatters my pale irish skin, and it's a subtle step into more edgy makeup which although isn't for everyone - I love. 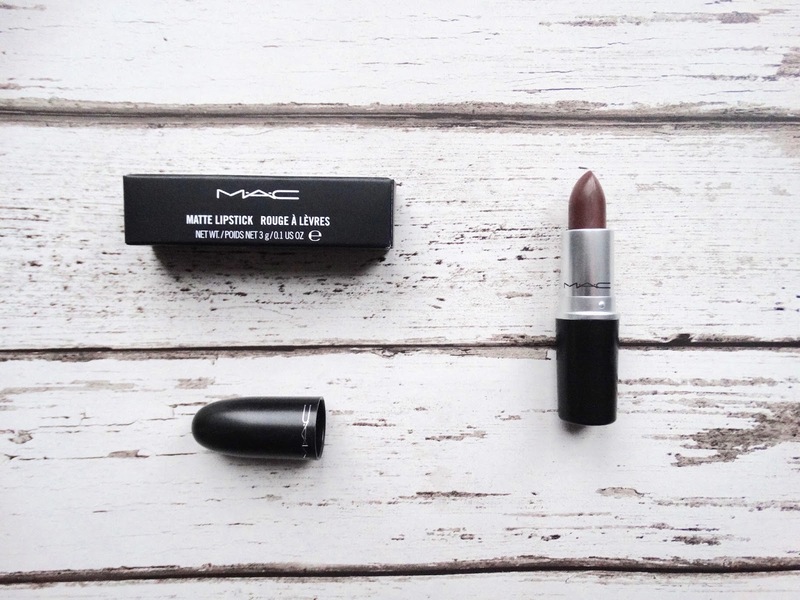 If you're after a brown lip this could be the perfect introduction for you. Although it's definitely more an autumnal shade, I can definitely see myself rocking this through the summer months!